To unbind your 2-step authentication, please follow the steps below. 1. Go to Account Settings and click on the pencil button at 2-step authentication. 2. Enter your password and your 6-digit 2-step authentication code from your authentication application. Click Submit to disable your 2-step authentication. If your mobile phone is broken/lost or your 2-step authentication application was removed, you are unable to disable your 2-Factor Authentication (2FA) by yourselves. 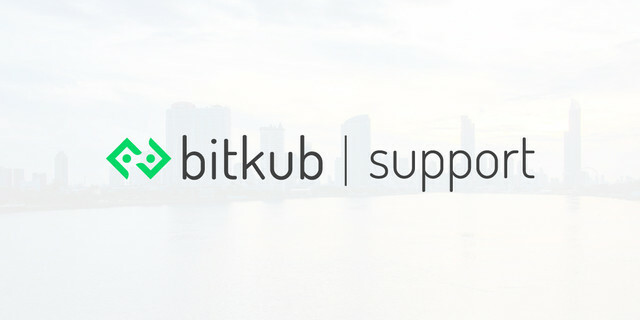 If you wish to disable your 2FA, please send to support@bitkub.com your selfie photo with you holding your Thai ID card or your foreign passport and a paper that writes "I would like to disable my 2FA", submission date and your signature. Your request will be processed within 24 hours.